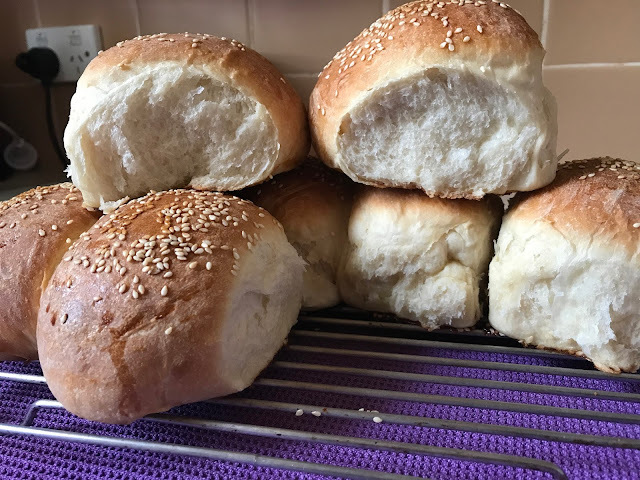 Linda Collins from Loving The Tefal Cuisine Companion Facebook Page was searching for a great recipe for Soft White Bread Rolls. 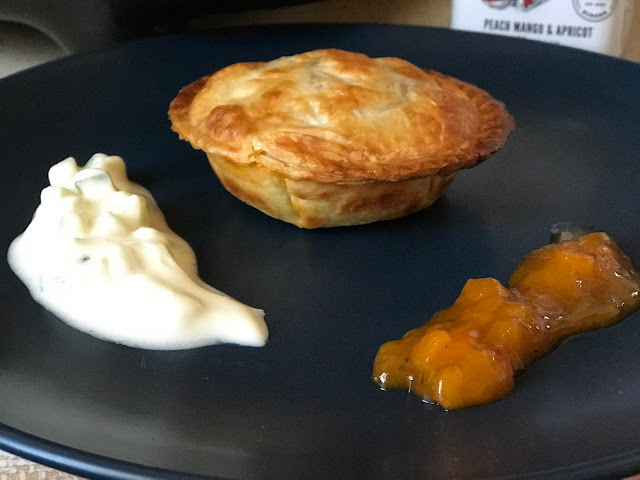 She developed a recipe and then asked for Volunteers to test it. I was lucky to join a group of like minded followers to test the recipe and give Linda feedback. 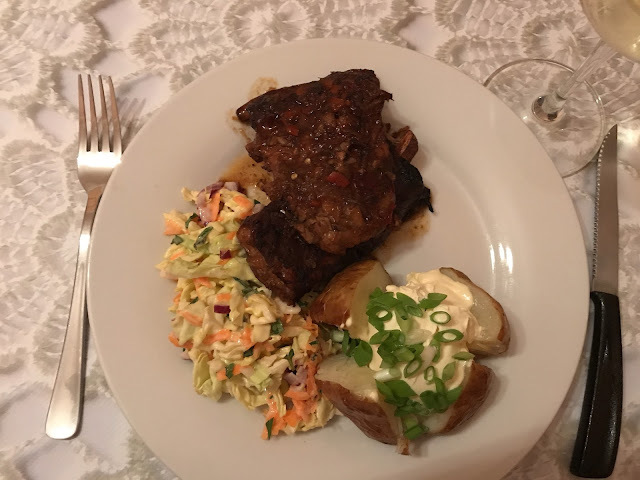 After receiving the feedback, Linda tweaked the recipe and came up with a winner. Very easily made in the Tefal Cuisine Companion. 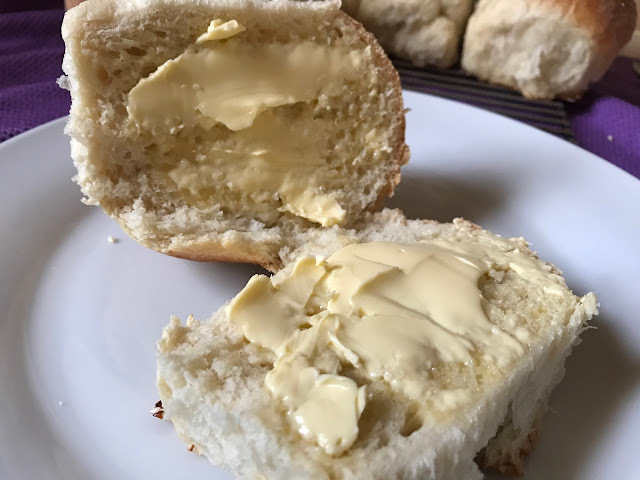 They were soft, white and delicious. We had them for lunch for a couple of days filled with yummy fillings. 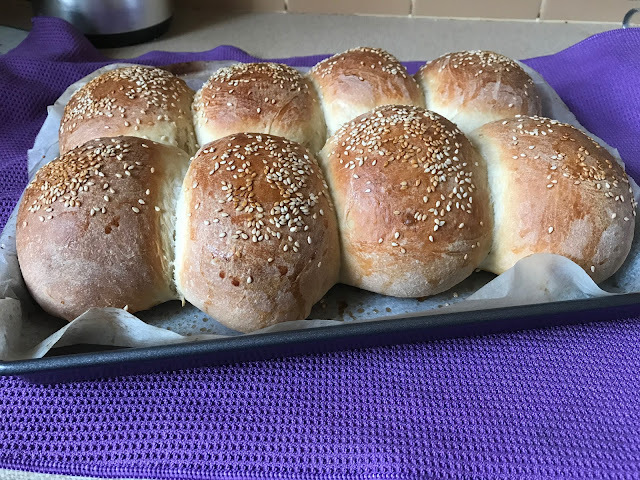 I made mine a little larger than the recipe stipulated so I could have them for lunch rolls. You can find the recipe on the Facebook page.